Adult colouring books made a great stocking stuffer or just a nice gift idea for people who are hard to buy for. 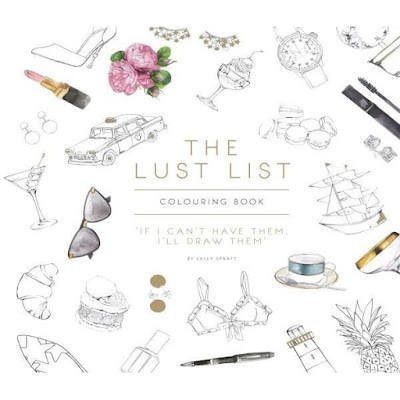 This is the perfect colouring book for people who enjoy the finer things in life - whether they have the funds or not - you can just colour them in and dream. 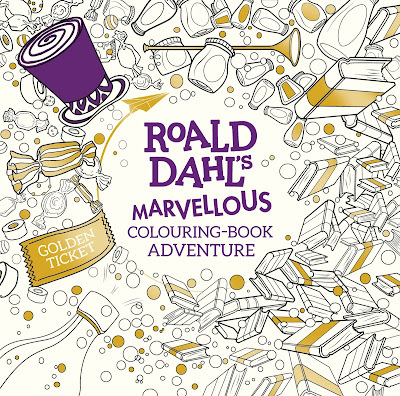 45 images to colour, based on Roald Dahl's amazing books. 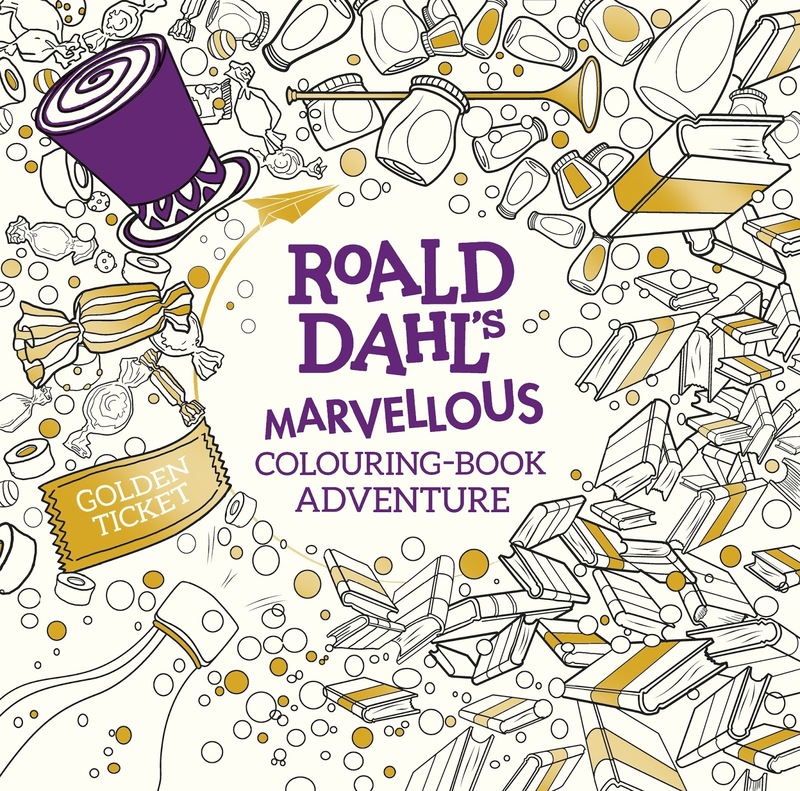 Such a perfect gift for both children and adults who love the brilliance of Mr Dahl. 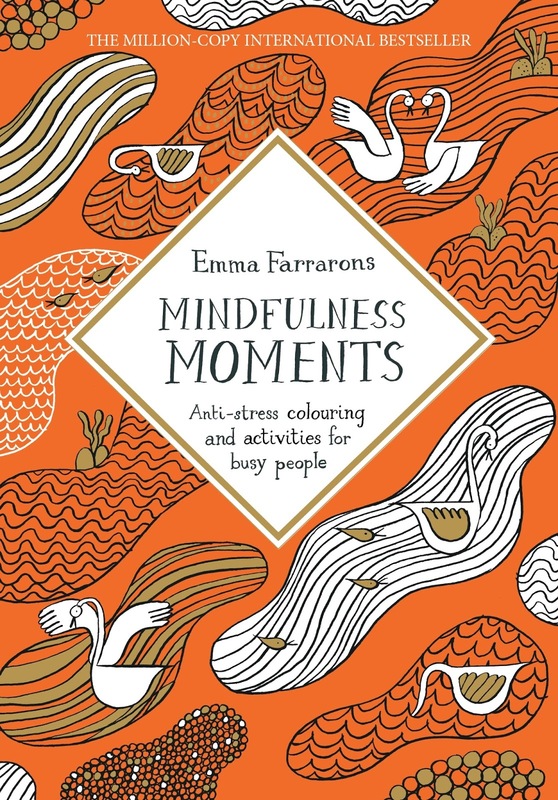 Nice, smaller colouring book to pop in your bag. 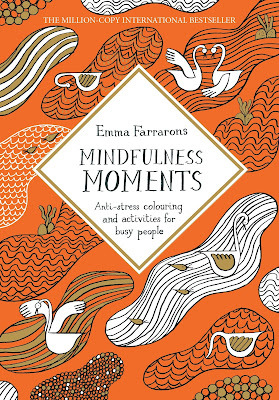 Beautiful, relaxing images to colour in by French illustrator, Emma Farrarons.